In 1994 Integrated Structures, Inc. began research with a high mass, high insulation, fire and earthquake resistant construction system of its own design and was awarded two US patents. The work evolved in a series of designed and constructed structures, including; wineries, cold storage facilities, religious buildings and custom homes. 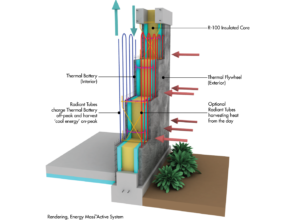 During the 23 intervening years what began as a structural system that could capitalize on free diurnal cooling energy stored in the thermal mass of the walls, evolved into a smart-building system using active radiant heating and cooling in the concrete skins coupled with a super-insulated core. When major events occur like the 2018 firestorm and 2014 South Napa earthquake, they create chaos for people, cities, and infrastructure. While many can avoid these events safely, the aftermath can be devastating for businesses and homeowners. Given the potential consequences, it’s important to design and build for resiliency. 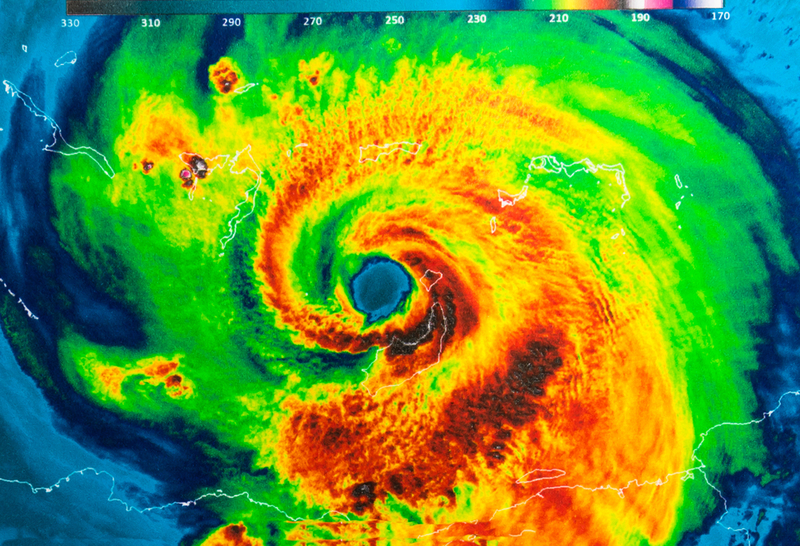 With an unlimited budget, disasters and their effects can be greatly mitigated. However, to make an impact on the built environment the key to building resiliency is to find a combination and organization of materials that provide resiliency at an affordable cost. And, because resilient buildings have expected life spans in hundreds of years instead of the thirty to forty-year mortgage cycle, it is equally important to use materials that age well and create those timeless places that rest easily in an ever-changing world. To answer the call for buildings that will resist the severe stresses they will likely see over their lifetime, Integrated Structures and Stasis Building are pleased to announce the launch of our new blog, Resilience. This publication shares working knowledge about how the built world is adapting to changing environmental conditions coupled with the latest structural, building performance and fire resistance theories — highlighting a range of responses that depend on whether you are a winery, residence, educational facility, hospital… We aim to define the ingredients that make a structure resilient. It is imperative to design and build for maximum resiliency. Selecting materials that can withstand fire, sustained power loss, and other resiliency measures should be on the table of every new building project. Building smarter means combining building systems to achieve redundancy and durability. This integration yields higher efficacy and lower costs. Major climate change and weather-related events are stronger and more frequent than ever before. It is necessary to question traditional models to be ready for tomorrow’s challenges.